One can never have too many princes, one of those patterns where most fisherman have multiple various in there box. The Amber Prince has a wire wrapped body and a red collar. 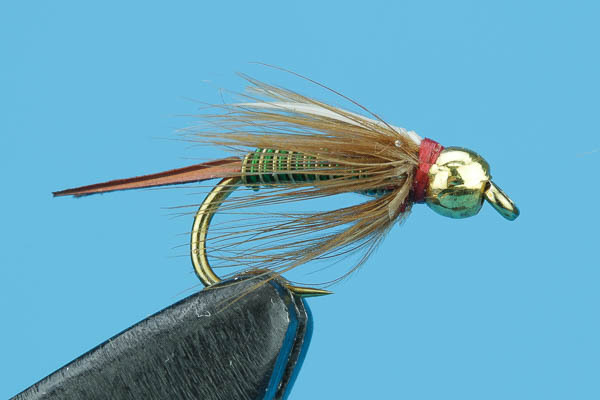 The wire wrapped body helps sink this fly fast, while the red collar helps entice a strike.